Medium Grain Wood custom sunglasses feature the medium grain wood design on frost temples and a frost front frame with premium brown lenses. 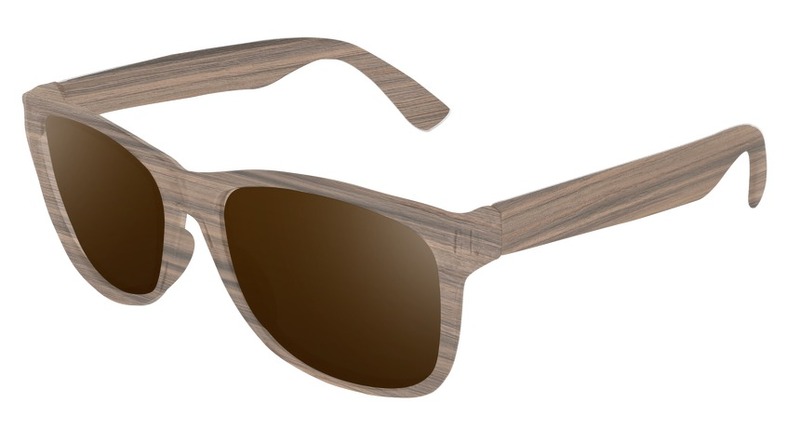 While this pair of custom sunglasses looks like wood, they are made made from our own premium blend of recycled polycarbonate - giving you the stylish look of wooden sunglasses, but with the all day feel of traditional materials. 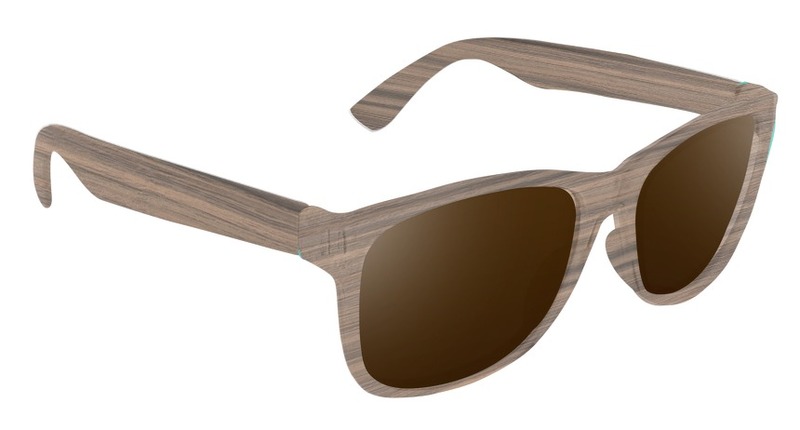 This custom sunglasses design is part of Canvas Eyewear's Wood Collection, and is available exclusively here on CanvasEyewear.com!